Shirley Patton grew up in outback Western Australia and now lives with her partner and a miniature schnauzer, in wine-growing country overlooking the beautiful Tamar River, Northern Tasmania. 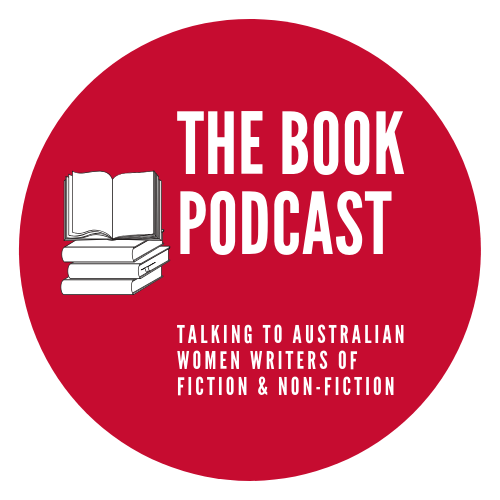 She left an academic career as a published researcher of family violence and a lecturer to write fiction full-time. Since then, she has published several short stories in a variety of literary publications. Prior to practising social work, Shirley worked in the media as a television newsreader and television chat show host. Like one of the characters in The Secrets We Keep, Shirley’s Irish great-grandmother read tea leaves.